We are very proud to be #1 in Myrtle Beach for Family Beach Photography 8 years in a row! It was very easy. We do not take advantage of tourists, we make them our family, and they come back year, after year. Why? Nobody offers anything close to what our company offers. Sure there are other “photographers at the beach” that try to copy our system, but they cannot compete with our professional photographers, or our award winning service. We are the only company in Myrtle Beach to offer our packages of both the data disc, and website downloads without an up-sell fee. Click here to see our rates! We welcome you to visit our site, and explore what is in store for your family, and what to expect from your photographer in Myrtle Beach. 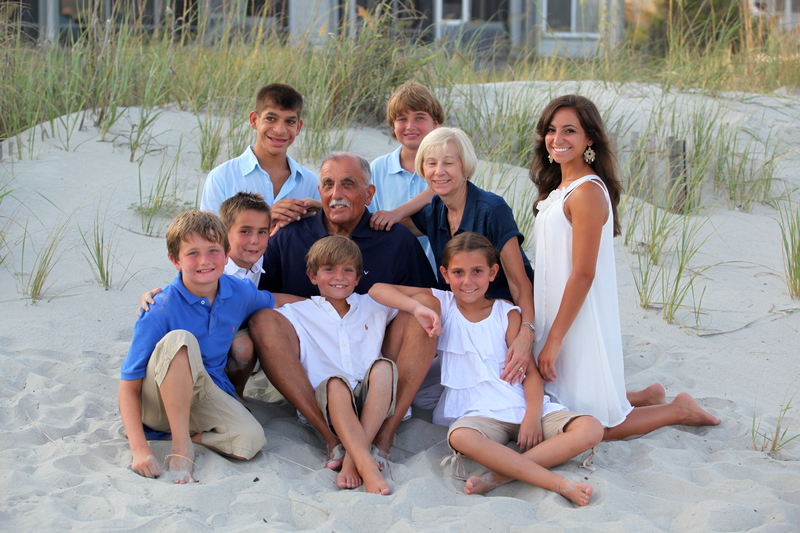 Check out our facebook page to see more family beach pictures, or our Beach Gallery. The #1 choice for Myrtle Beach family photography 8 years in a row is 777 Portraits! You have many other companies to choose from, and even some “Photographers at the Beach” who have tried to copy our “one of a kind packages” , but nobody comes close to the genuine service,and professional value that 777 Portraits Photography has given over the years. we are the only photography company of its kind anywhere in America. Myrtle Beach Photographers who actually care about their families. 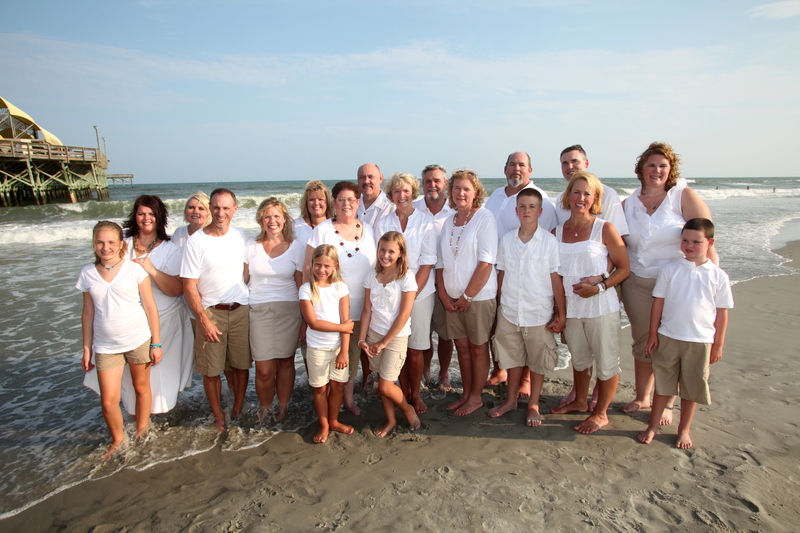 Yes families, because you are our family when you choose us as your Photographer in Myrtle Beach. Groups of 15 or more are only 299.00 for 90 minutes of unlimited pics, poses, and wardrobe changes! Any way you can think of to diverse this many people is welcome during our shoots. 30 minutes, and unlimited pics with the #1 beach portraits package in Myrtle Beach history! Why is it the best photography package in Myrtle Beach? Because we asked every one of our clients what they would like, and we invented the best photo package that Myrtle Beach has ever seen. We don’t just snap a bunch of pics, and hand them to you on a low resolution CD, we retouch the pictures, give you a high resolution digital download site, and also the high resolution data DVD. We start with a local professional photographer with years of experience, and that is your photographer every time you visit us. You aren’t just our clients, you are our family in Myrtle Beach forever!